How and when we choose to charge our electric cars is important. Charging on sunshine is a quest of many an EV-PV adopter. Many critics are quick to claim EVs not charging during the solar hours are still dirty energy devices. This argument has been debunked for some time here. And by no means does it diminish the importance of offsetting one's usage with the solar or wind energy. Future PV arrays may be forced to evaluate the economics of maximizing solar usage. 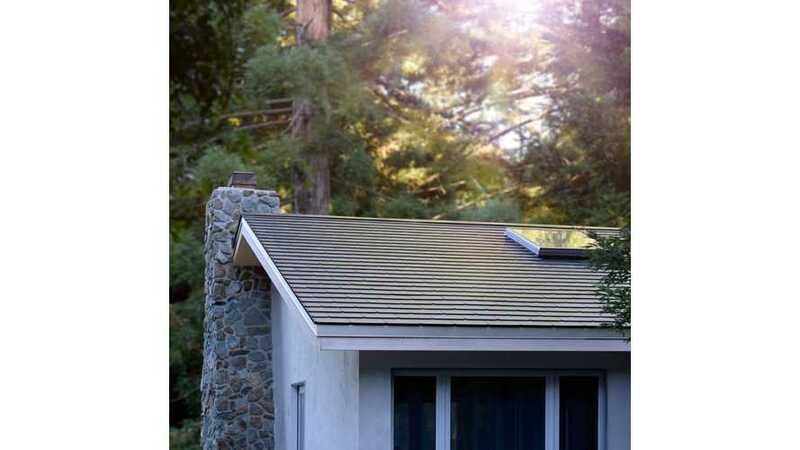 Early PV solar adopters have grandfathered net metering arrangements with their utility allowing them to sell energy at full retail compensation in which they purchase. Oh, if it were that simple. The 2018 state power rankings can be found here on SolarPowerRocks.com which gives an idea of the variations in solar policy from state to state in the US. Furthermore, regions internal to each US state do not have access to the much needed net metering. This is most often found with energy cooperatives. Most states overall have good net metering policies though varied from state to state. A 2017 study showed that only 3% of US utilities offer full retail compensation with the remainder offering less than full compensation. Every state has variations to their solar policies and many of those offerings are under review. here For the 1% of early adopters that are grandfathered into the good old days of full compensation, good for them. They deserve it for paying the price of being early adopters. But for the 98%+ remaining, the policies are undergoing continuous change. Solar policies will continue to change as renewable storage becomes a viable option. The age of battery storage is still in its infancy and the number of cycles available with current battery chemistry deters most EV owners from pursuing V2G (vehicle to grid) technology that shortens the life of the EV battery when used as a storage device. How and when we choose to charge our EVs still have many options to consider. For the EV-PV adopter that is able to charge at least one of their EVs during sunlight hours, there are some clever EVSEs emerging that enhance the usage of solar power. As a faithful reader and contributor to InsideEVs, I was introduced to the myenergi zappi EVSE here via an episode of Fully Charged. This UK based company has provided an eco-smart Level 2 charger with three unique charging modes designed to fit most charging scenarios while optimizing microgeneration self-consumption. Type 1 or Type 2 connectors are J1772 and EN62196 respectively.  The zappi fast mode functions like a standard EVSE delivering up to 7kW provided the supply connection is suitably rated. Eco mode continually adjusts the charge rate to limit the use of grid electricity by monitoring your household consumption and using the remaining power to charge your EV. However, if at any time, the available surplus power drops below 1.4kW, the shortfall will be drawn from the grid. For those who enjoy driving on sunshine, or are getting wholesale pricing for their surplus power, this is the mode for you. Like Eco mode, Eco+ continually adjusts the charge rate based on your household consumption while using the remaining power to charge your EV. In Eco+, the zappi pauses if there is insufficient surplus power. 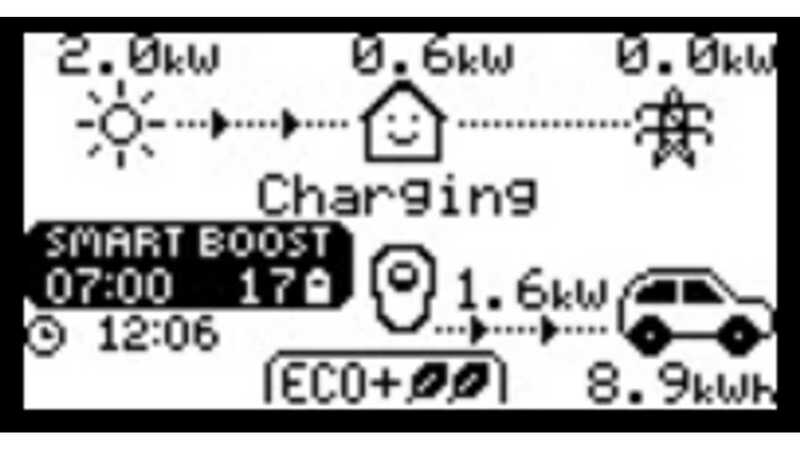 With Eco+, it is possible to power your EV entirely from solar by setting the Min Green Level to 100%. Having purchased a myenergi zappi, I went straight away putting ECO+ to the test. I set the Zappi to Eco+ and watched it go through its checks before charging commenced. So far, so good. I then went to start some heavy draining appliances including our clothes dryer and convection oven. Both of these units cycle their heating element and right away made the zappi cycle on and off. In fact, it began to cycle on and off every few minutes. This was due to the 30-second default delay threshold of the zappi. Simply configuring the start-stop threshold to 45 seconds in the settings menu made for an elegant solution. The Eco modes handle the task of monitoring your available energy. The Boost modes make sure your EV always has the needed energy for your lifestyle. Manual Boost is useful if you have drained your EV and wish to add a little energy regardless of tariff or renewable availability. The amount of energy you add is configurable. Smart Boost is the perfect assist to Eco and Eco+ mode. This mode will charge your EV with a minimum kWh by a predetermined time. Eco modes get the most from microgeneration without making decisions on total energy stored. Smart Boost ensures a specific amount of energy for your lifestyle needs. Say your daily commute requires 17kWh by 7:00 AM. This is achieved by entering your personal energy needs under settings and activating Smart Boost. Smart Boost will start at the latest possible time adding the set energy amount eliminating complex planning. Do this when you need it or set it and forget it. The zappi can achieve tariff boosting in one of three methods. By setting the boost timer to coincide with tariff times. Boost only at set times if the tariff rate is available. Boost whenever the economy tariff is available regardless of time. Myenergi is currently developing an app that will let you download all data from the date of install and remotely control settings in the near future. Meanwhile, I monitored the installation with the assistance of another product the Sense Home Energy Monitor. The Sense module installs in your main power meter base and connects via CT clamps for monitoring both microgeneration and household usage. The Sense app displays real-time solar usage upon installation. It teaches itself over time the different electrical components throughout your home like the EVSE. The zappi includes an event log, while the Sense app does the same as well as helping get a visual of how to better use household components alongside your EVSE. Though the zappi has a built-in surge protection, it did require a ground fault breaker in the service panel. 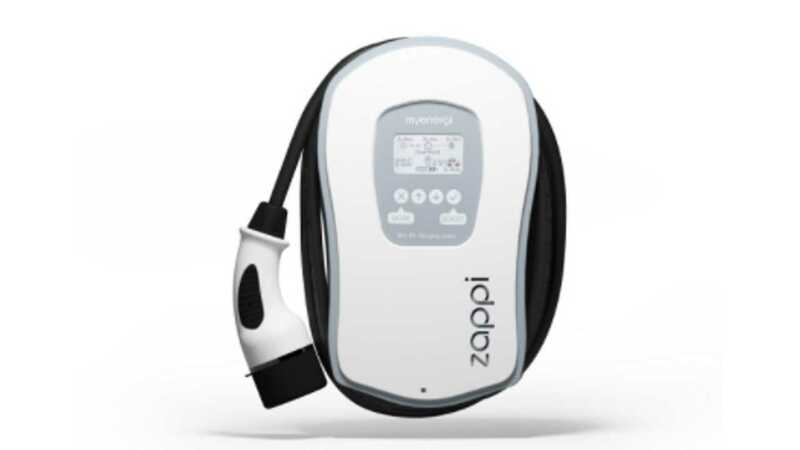 The myenergi zappi is available for around $625 US. Solar or wind is not required to use the zappi. 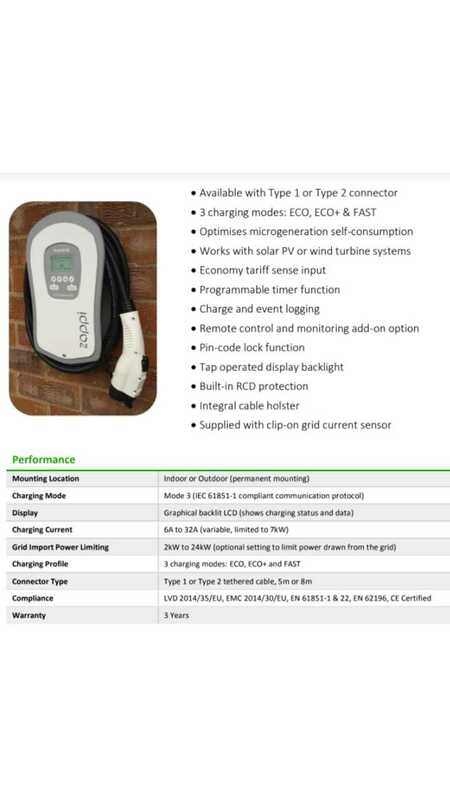 However, the zappi provides many functions like tariff sense input, programmable timer, pin-code lock, and event logging, that make it a smart choice functioning as a standard yet sophisticated EVSE. It also future proofs your usage if you are planning for the days when you adopt wind or solar. As a user, I am delighted with this EVSE. As Robert Llewellyn reports from the UK, "For anyone with solar panels it's a no-brainer". For the many US states with less than a grade A solar rating graphed above, and those who lack access to net metering all together, this is a bargain. For those who want to declare “In fact, I do drive on sunshine”, it is priceless!